If you’ve never read The Best Awful, the amazing insane crazy follow-up to Postcards from the Edge you’ve truly missed out. 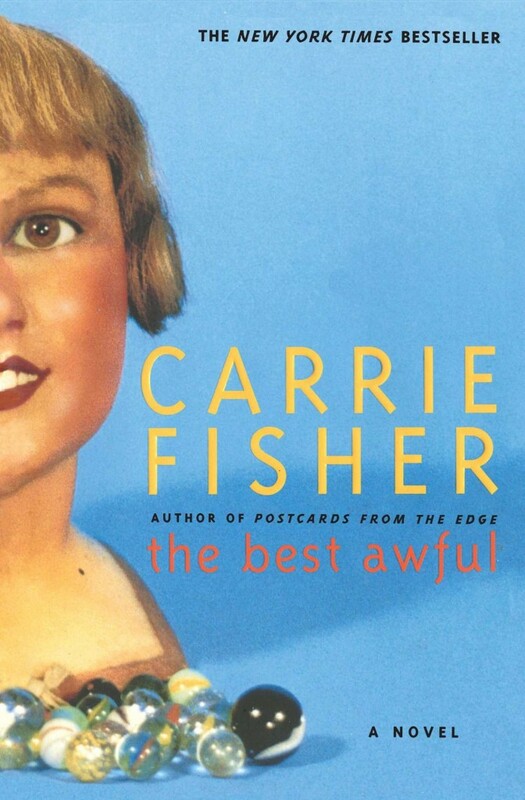 Carrie’s usage of her real life to create a heart breaking, brutal, visual brilliant word play was IMHO her tour de force. While her multiple memoirs are just as breathtaking as well as her one person show, her ability as a novelist while “NYT Best Selling” needs to be more acknowledged. She came from a crazy childhood, led a crazy life and in spectacular fashion she had what could be considered a crazy death. Died like she lived… A Princess Warrior and General of the Resistance.